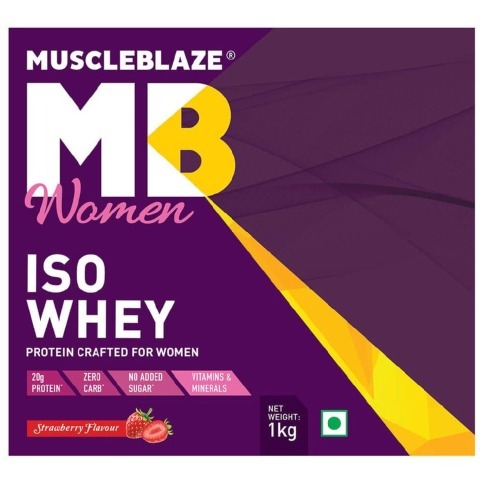 MuscleBlaze® Iso Whey for women available in delectable strawberry flavor is exquisitely formulated for the women athletes and bodybuilders. 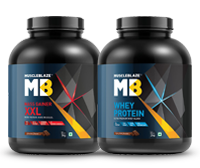 Made using high-quality Whey Protein Isolate only, this supplement is made available in an instantized form to obtain a smooth and rich protein shake each time. 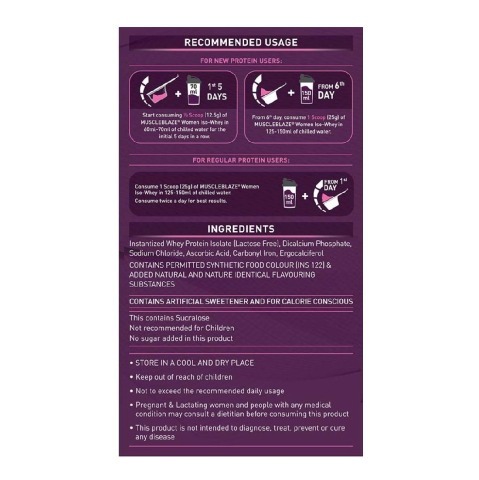 It is formulated to not only enhance your lean muscle gains but also enhance your overall fitness. A woman’s body is different from a man when it comes to building up muscles. Women have higher rates of muscle breakdown during physical exertion and a fluctuating hormonal profile in comparison to their male counterparts. This impacts the process of muscle protein synthesis and makes protein supplementation equally important for women as well. Therefore MuscleBlaze® brings into the existence of the new Iso Whey for Women. Along with proteins, a woman’s body also needs abundant vitamins and minerals to compensate for the loss of nutrients during workouts. MuscleBlaze® Iso Whey fuels your body with protein which supports the lean muscle gain and helps you carve a chiseled body with your workouts. 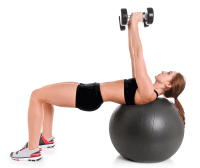 It helps you tone the body and causes no bulking. 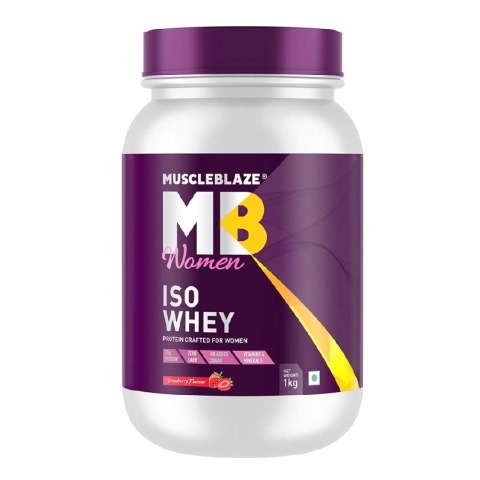 Protein: MuscleBlaze® Iso Whey is crafted for women to help them carve that strong body which complements her strong will. Each serving provides 20g of pure and instantized Whey Protein Isolate which speeds up the muscle synthesis and fuels the muscles for a rapid recovery post any work-out. 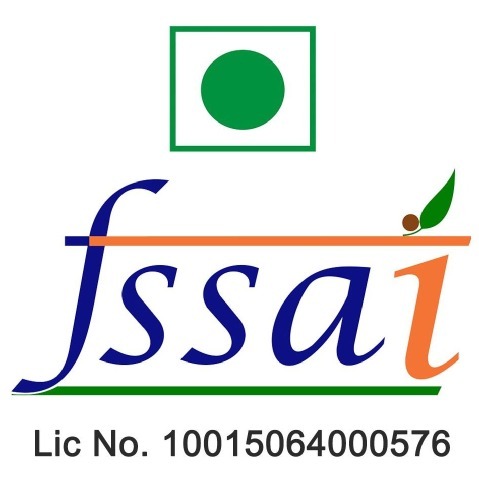 It consists of 100% whey protein isolate which is lactose-free and has been sourced from the top-notch international whey manufacturers to ensure quality and high safety standards. 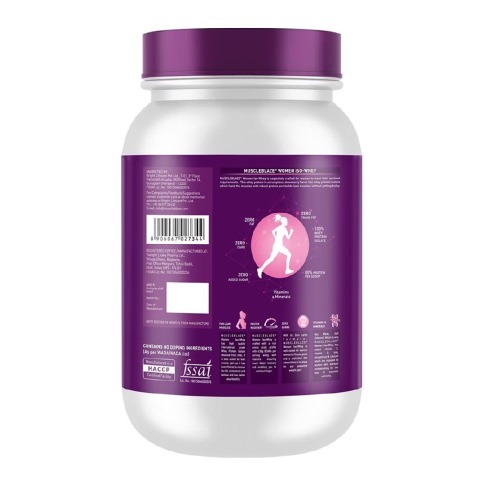 Vitamins and Minerals: Iso Whey for Women is enriched with the goodness of vitamins and minerals which compensates for the loss of essential nutrients during work-outs. With the goodness of vitamin D and Calcium, it helps enhance bone strength and make the bones stronger. Vitamin C boosts the immunity and phosphorous facilitates bone and muscle tissue synthesis making them stronger and healthier. This Whey also supplies your body with Iron which plays a crucial role in women health. Iron facilitates healthy blood cells formation and blood circulation and its deficiency during menstruation or osteoporosis might weaken the women’s body. With a rich iron boost in MuscleBlaze® Iso Whey for women, your body will get sufficient iron to withstand the loss of nutrient during and post workout. The power of Zero: MuscleBlaze® Iso Zero is crafted based on the power of zero as it contains Zero Carbohydrates, Zero Fat, Zero Added Sugar and Zero Trans Fats which is well suited for women with strict fitness goals and a restricted diet where there is no scope for any unwanted gains. 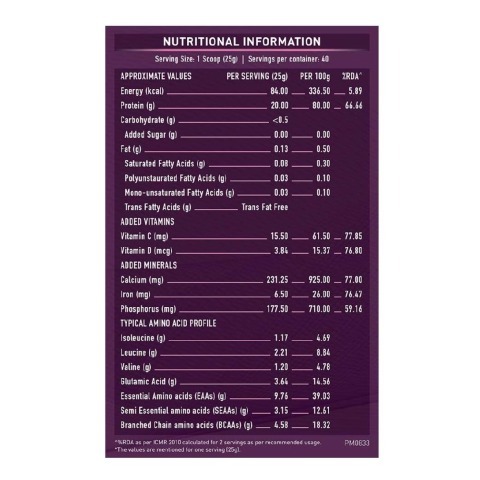 Branched Chain Amino Acids: Iso Whey Strawberry flavored protein for women provides 4.58g of BCAA(s) per serving which supplies essential nutrients to the muscles. The vital amino acids including Leucine, Isoleucine, and Valine fuel muscle synthesis and enhances recovery. Essential Amino Acids: Each serving of MuscleBlaze Iso Whey for Women provides 9.76g of EAA(s) which may help in increasing the rate of muscle synthesis and muscle recovery. EAA(s) are not naturally synthesized in the human bodies. 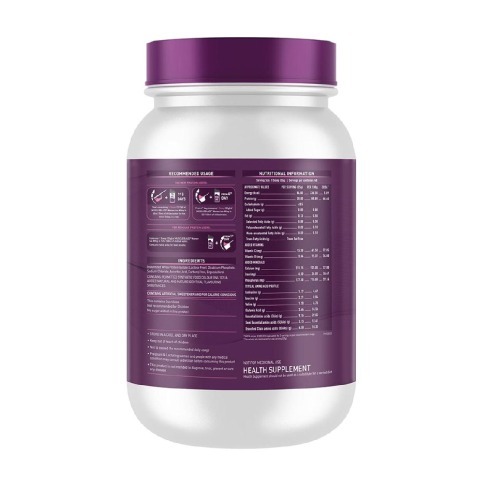 Thus, this supplement helps you maintain an adequate amino acid supply to aid muscle build-up. First 5 Days: Start by consuming ½ (half) scoop (12.5g) of MuscleBlaze® Women Iso Whey in 60-70ml of water for the initial 5 days in a row. From 6th Day: Consume 1 Scoop (25g) of MuscleBlaze® Women Iso Whey in 125-150ml of chilled water. Consume 1 Scoop (25g) of MuscleBlaze® Women Iso Whey in 125-150ml of chilled water. Consume twice a day for best results.